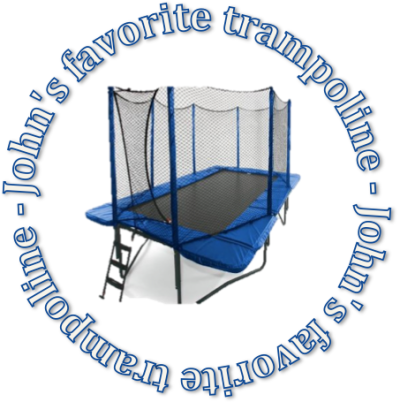 For Kids - Trampoline for Me! Let’s face it, kids can be really hard to hang out with. Their energy level is simply enormous, and they are asking for a lot of attention. Isn’t it the dream to leave your kids doing something that you know can’t harm them, where they can play with their friends and do something physical, as opposed to today’s having fun on the internet and video games? Of course, there are a lot of things like that. Finding the right information about these hobbies and activities, however, is not really easy. People rely on the internet – and the internet can be the source of both good and bad information. Here I will provide personal information – from me, my kids’ and my friends’ experience. That’s a lot of experience.